When Sam Myers was sent to Paris by his law firm in the mid-1960s, he and his wife Myrna became so enamored with the city that they decided to make it their home. There, over the course of 50 years, they built an extraordinary collection that until now has never been exhibited publicly in the United States. Beginning by acquiring Greek and Roman antiquities but eventually focusing on Asia, the Myers assembled some 5,000 works that offer a very personal vision of the world of Asian art. This exhibition will present over 400 objects selected from this remarkable collection, with works representing key periods in the history of the art of China, Japan, Tibet, Mongolia, Korea and Vietnam. The exhibition covers a broad historical range, from the Neolithic era to the 20th century. 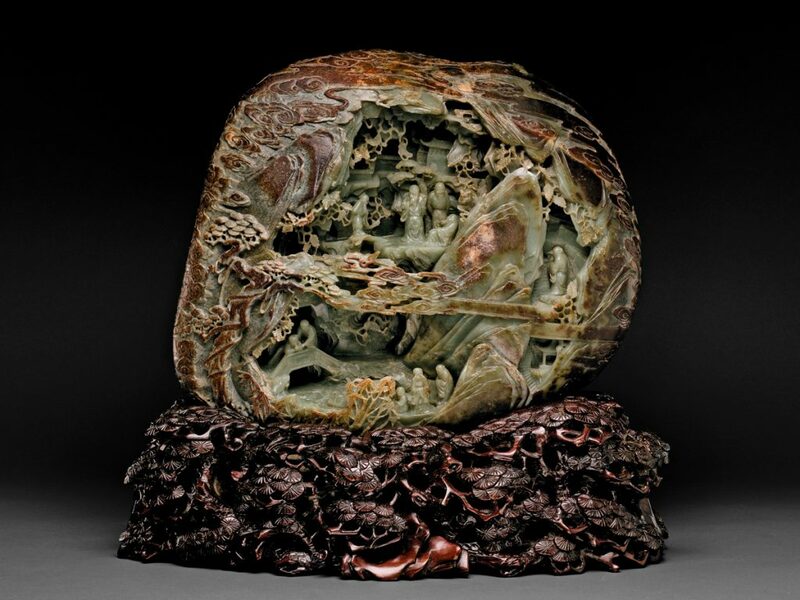 The objects are also highly varied in nature, from porcelain, ivory, and precious stones such as jade and rock crystal to Buddhist art and textiles and stunning costumes from Central Asia, Tibet, China and Japan. Each treasure is exceptional in its shape, rarity, quality, function or inherent message. The exhibition recounts fascinating historical events through themes such as the symbolism of Chinese jade, the trade in blue-and-white porcelain, Buddhism, Noh theater, the Japanese samurai, the tea ceremony, the art of writing and the place of women. 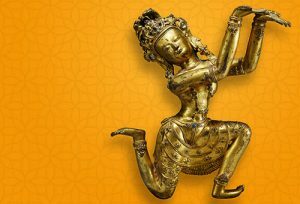 The astonishing array of outstanding works of art in the Myers collection is testimony to Asia’s rich cultural heritage and unique customs and offers a broad panorama of Asian history in all its beauty and diversity. Evening lectures by distinguished guest speakers, held thorought the year, address a range of topics relating to the appreciation and interpretation of art. Free; no reservations required. Seating is limited.Pavillion Auditorium. Lee Talbot, curator, Eastern Hemisphere Collections, The George Washington University and The Textile Museum, Washington, DC. In this sweeping production, British art historian and broadcaster Andrew Graham-Dixon explores the art of the Low Countries. Examining the formation of a ground-breaking school of painting by artists such as Jan van Eyck and Hieronymus Bosch, Graham-Dixon then turns to the prosperous Dutch Golden Age of the seventeenth century that fostered the careers of Rembrandt van Rijn, Johannes Vermeer, and others. In the modern age, the Low Countries once again produced important forward-thinking artists, including Vincent van Gogh and Piet Mondrian. Explore the vibrant art and culture of Japan in two recent series from the BBC. In The Art of Japanese Life, Dr. James Fox examines how three core themes—nature, the city, and the home— have manifested in Japanese art and life through the centuries. Handmade in Japan follows contemporary artisans’ intricate production of traditional Japanese crafts: the Samurai sword, the kimono, and Mingei pottery. Offered in conjunction with the special exhibition From the Lands of Asia. The Institute has an exciting array of programs for the spring semester. We will welcome an impressive list of guest presenters from important institutions across the country. 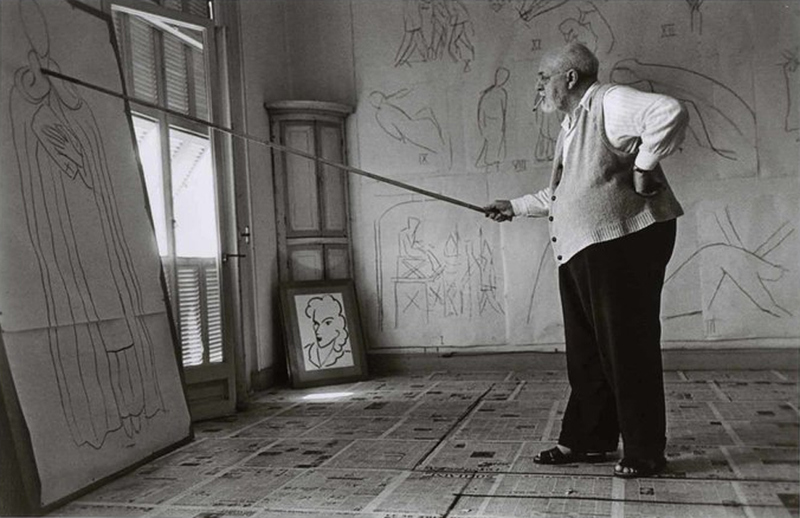 From the Institute of Advanced Studies in Princeton, art historian Dr. Yve-Alain Bois will present his latest research on Henri Matisse’s adoption of the bamboo stick to draw his late stations of the cross, hosted by the Nasher Sculpture Center on March 27, 6:00 p.m. Our Visiting Research Professor Dr. Suzanne Preston Blier will give a public lecture on her book project on Picasso’s Demoiselles d’Avignon and his diverse sources of inspiration for the iconic work on April 5, 7:00 p.m. at the Dallas Museum of Art. Dr. Thomas Gaehtgens, Director of the Getty Research Institute, will discuss the impact of Gilded Age American collectors on Europe’s artistic patrimony from the perspective of the great German museum director Wilhelm von Bode on April 10, 7:30 p.m. at the DMA. Our graduate fellows will present their dissertation research throughout the semester, with topics ranging from early modern playbook title pages to new media race humor. The spring will culminate with Intersections: Visual Cultures of Islamic Cosmopolitanism, a collaboration between the O’Donnell Institute; the Islamic Art Revival Series, a program of the Texas Muslim Women’s Foundation; and the Agha Khan Council in Dallas. The symposium will be on May 4 – 5 at UT Dallas, the DMA, and Ismaili Jamatkhana Plano. Our fifth vitrine exhibition, selected by DMA Curator Dr. Anne Bromberg, will be installed in late March. 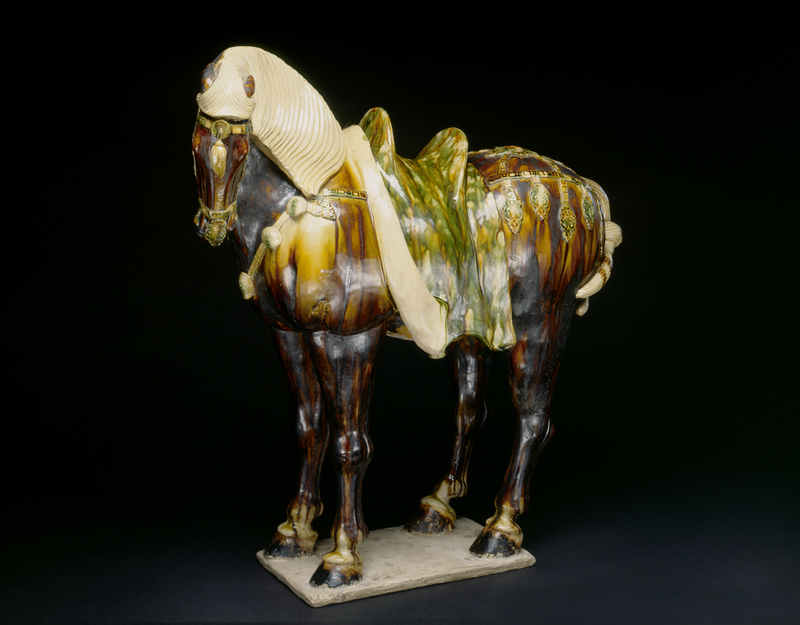 It will display a collection of Asian ceramics that correlate with Dr. Bromberg’s current exhibition, Asian Textiles: Art and Trade Along the Silk Road, which highlights the passage of luxury goods along the Silk Road between Asia, India, and Uzbekistan, among others. Be sure to spend time in the exhibition on Level 3 at the DMA before heading downstairs to see the ceramics on display in our vitrine. We hope you can join us this spring at our many programs and look forward to the dialogues created by the new scholarship presented. Visit our website at https://utdallas.edu/arthistory/programs/ and plan your calendar! When Americans Samuel and Myrna Myers visited Paris in the mid-1960s, they became so enamored with the city that they decided to make their home there. This was where they built an extraordinary collection that until now has never be exhibited publicly. Over the course of more than 40 years, the Myers assembled some 5,000 works of art that, together, offer a very personal vision of the world of Asian art. This exhibition will present over 400 objects selected from this remarkable collection, with works representing key periods in the history of the art of China, Japan, Tibet, Mongolia, Korea and Vietnam.